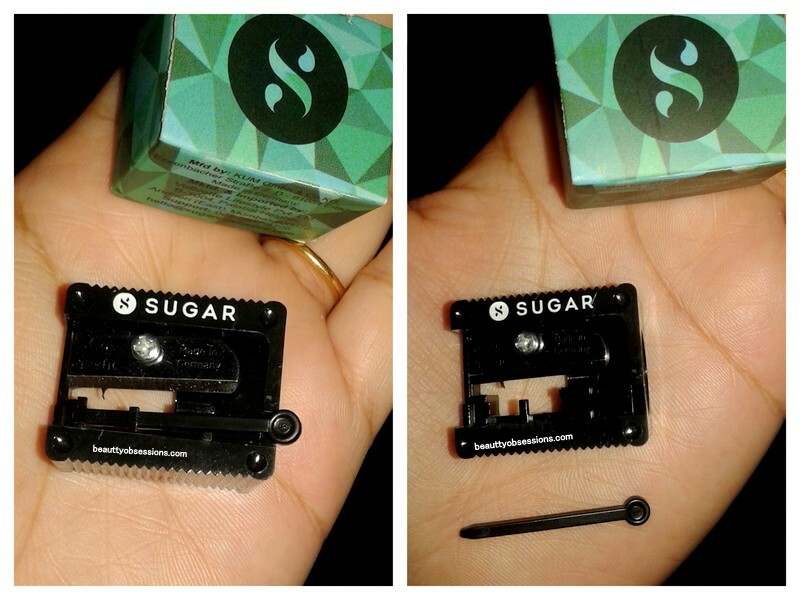 I bought this from Amazon.in ... You can only get these Sugar stuffs only online like Amazon, flipkart and Nykaa, Fab Bag.. You can also buy from their own website..
▶ Lasts for around 7-8 hours..
Hope you liked this post... Do share your thought on it..
As much as I love Lip crayons, I agree on wastage due to sharpening. That is a very nice shade of red and great job on the review. 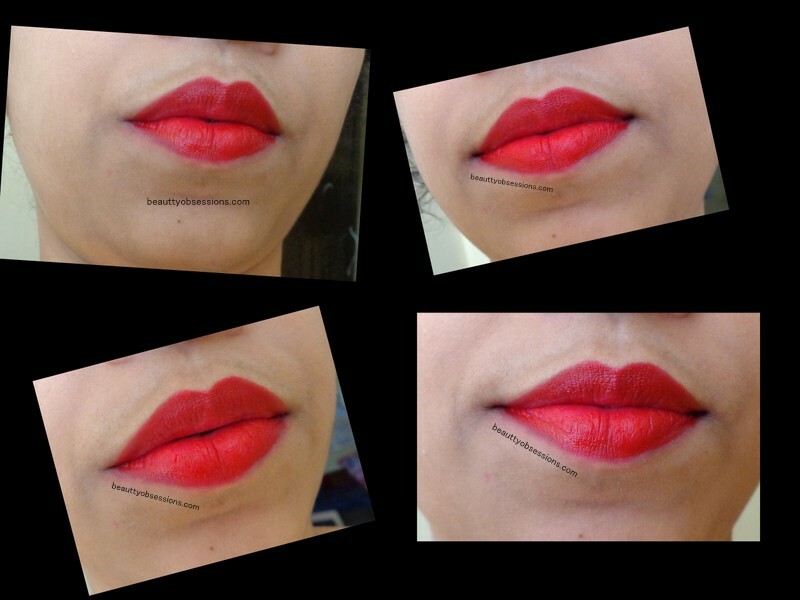 I wish you had mentioned the site from where we can get the lip crayon. 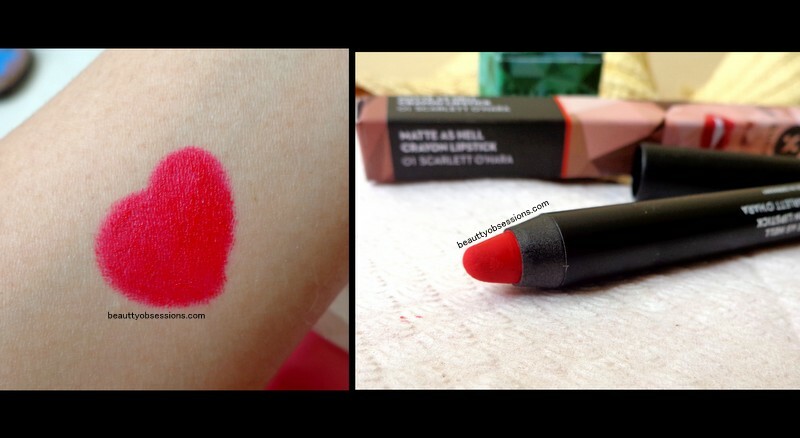 such a beautiful shade..looks even more beautiful on you..